A pillow shaped like food? Yum! 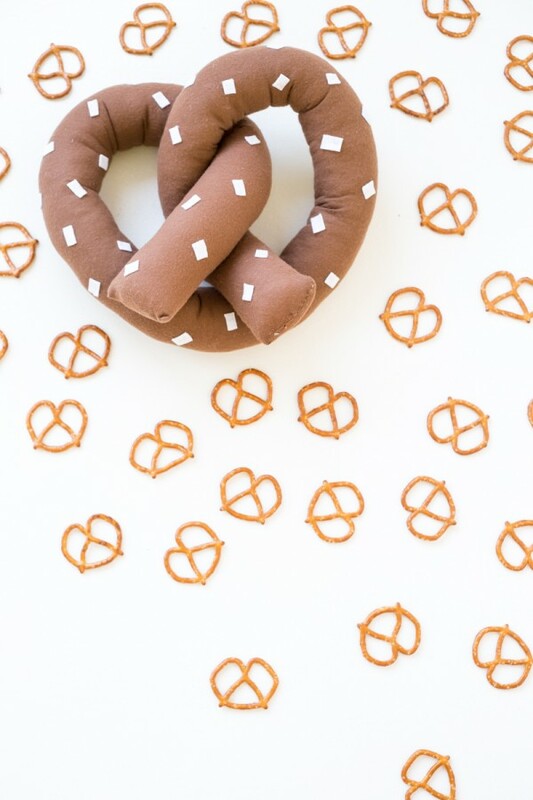 Studio DIY shares a fun tutorial for a pretzel pillow that’s easy to make, a great beginner project, and just might have you thinking about snack time. Brown Fabric – Cotton, Polyester or Knit Works!